Research Shows Strong Link Between Childhood Trauma And Adult Mental Illness : Shots - Health News New research highlights the link between childhood trauma and mental illness and addiction in adulthood, leading some researchers to call it an issue as pressing as any infectious disease. This study has something other similar studies don't, says William Copeland, a professor of psychiatry at the University of Vermont who led the research. Instead of relying on recalled reports of childhood trauma, the researchers analyzed data collected while the participants were kids and their experiences were fresh. And the researchers applied rigorous statistical analysis to rule out confounding factors. The study is "probably the most rigorous test we have to date of the hypothesis that early childhood trauma has these strong, independent effects on adult outcomes," he says. For Copeland, the wide-ranging impacts of trauma call for broad-based policy solutions in addition to individual interventions. "It has to be a discussion we have on a public health policy level," he says. 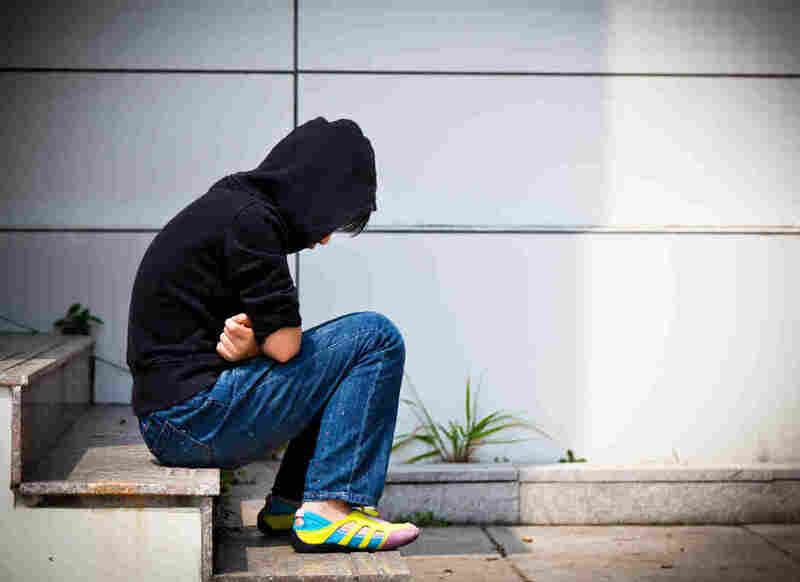 Nearly 31 percent of the children told researchers they had experienced one traumatic event, like a life-threatening injury, sexual or physical abuse, or witnessing or hearing about a loved one's traumatic experience. And 22.5 percent of participants had experienced two traumas, while 14.8 percent experienced three or more. The childhoods of participants who went through traumatic events and those who didn't were markedly different. Participants with trauma histories were 1.5 times as likely to have psychiatric problems and experience family instability and dysfunction than those without, and 1.4 times as likely to be bullied. They were also 1.3 times more likely to be poor than participants who didn't experience trauma. Copeland acknowledges the study's limitations—it included mostly white participants in rural settings, and a disproportionately high number of Native American participants compared to the rest of the United States due to the area's high concentration of members of the Eastern Band of Cherokee Indians. But the study is nonetheless important, says Kathryn Magruder, an epidemiologist and professor of psychiatry at the Medical University of South Carolina. "I think it should put to rest any kind of speculation about early childhood trauma and later life difficulties," she says. Though the link has been shown in earlier research, Magruder says, this new study can help direct future research and policy. "Why are we revisiting it? Because it is time to think about prevention," she says. Trauma is a public health problem, she adds, and should be met with a public health approach. Psychologist Marc Gelkopf agrees. In an editorial published along with the study, he writes: "If the ills of our societies, including trauma, are to be tackled seriously, then injustice must be held accountable." The policy implications are clear, says Jonathan Purtle, a mental health policy researcher and assistant professor at Drexel University's Dornsife School of Public Health. "We need to prevent these things from happening to children and support family and community so that people can be more resilient," he says. Policymakers can create coalitions around issues like mental health and trauma-informed approaches in contexts like education and healthcare, he says. One step in that direction comes with the SUPPORT for Patients and Communities Act, a bipartisan bill to address the opioid crisis that was signed into law October 24. 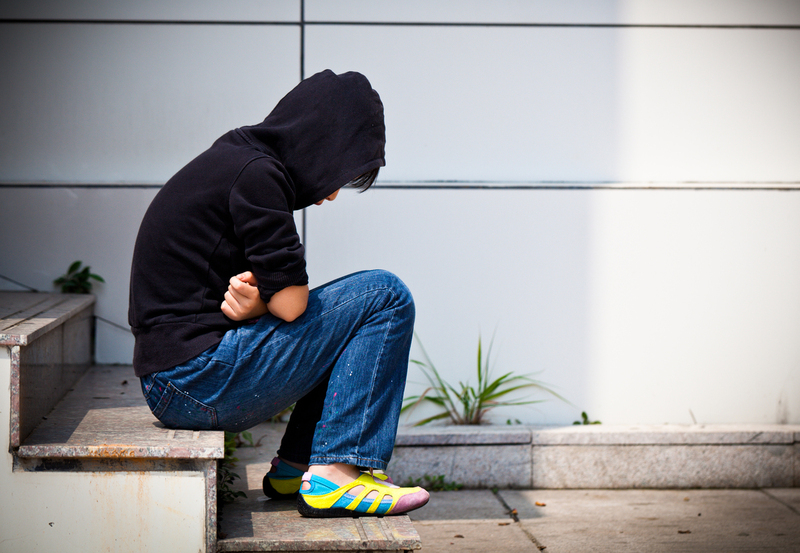 The law recognizes links between early childhood trauma and substance abuse. It includes grants to improve trauma support services in schools, created a task force to provide recommendations on how the federal government can help families whose lives have been impacted by trauma and substance abuse, and requires the Department of Health and Human Services to help early childhood and education providers spot and address trauma. Bills like the SUPPORT Act enjoy bipartisan and are a promising start, says Purtle — but they don't go far enough. To really reduce trauma and mitigate its effects, he says, policymakers must pursue community investment and policies like minimum wage laws that reduce economic pressure on people who are struggling. "It's more than just 'toughen up and deal with it,' " he says. "A lot of it comes down to people not having to live their lives in a state of chronic and constant stress." An earlier version of this story said study participants were from mostly rural parts of western South Carolina. They were from North Carolina.